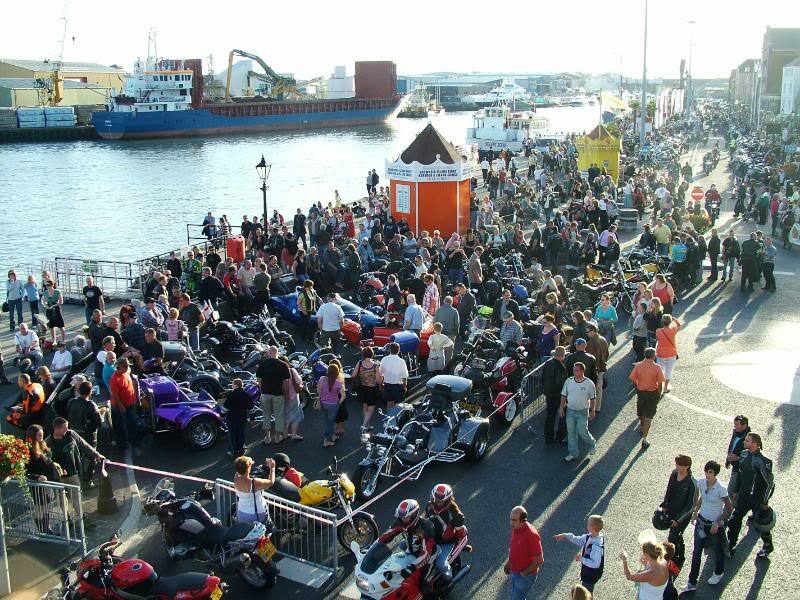 The UK’s biggest and best weekly bike meeting takes places on Poole Quay every Tuesday from 6pm. This popular motorbike event runs from the first Tuesday in April to the end of September. During this time, every Tuesday bikers are going to Poole to take part in The Dream Machine Bike night. More than 1000 bikers arrive in the city center to show their bikes, each week from 6pm, up to 1,000 bikers attend, to meet friends, compare bikes and have a chance of winning the ‘Bike of the Week’ competition where weekly judges select the winner. This event gathers people; from bike fans to curious people, for everyone who like bikes and motors, it’s the perfect occasion to come and see them in the picturesque city of Poole. You can enjoy the event while having a drink on the beach. The local pubs and restaurants offer a great selection of food and drink with many having “bike night” specials and there is often live music. The popular “Bike of the night” competition takes place every week. On the evening a different judge selected by Poole Tourist Office selects their favorite bike on display. The winner receives some brilliant bike related goodies and also gets an invitation to the end of season “Bike of the year” competition, which takes place on the final Tuesday in September. Come and see the Poole bike night and have some fun! By worldchoiceeducation in The UK, World Choice Education on June 26, 2014 .